About Dr. Cavert - FUNdoing. People. Together. Learning. I have been actively educating and team building with groups of all ages for more than 30 years. I am an author, speaker and professional trainer in the area of experiential adventure-based education focusing on how activities within this field help to develop and enhance pro-social behaviors and emotional intelligence – especially with youth populations. Currently I am working on being a full-time freelancer as the principal player and program developer of FUNdoing. Before embarking on my quest for a location-independent lifestyle as a freelance educator I was an assistant professor in the Health and Physical Education department at Northeastern Illinois University in Chicago. 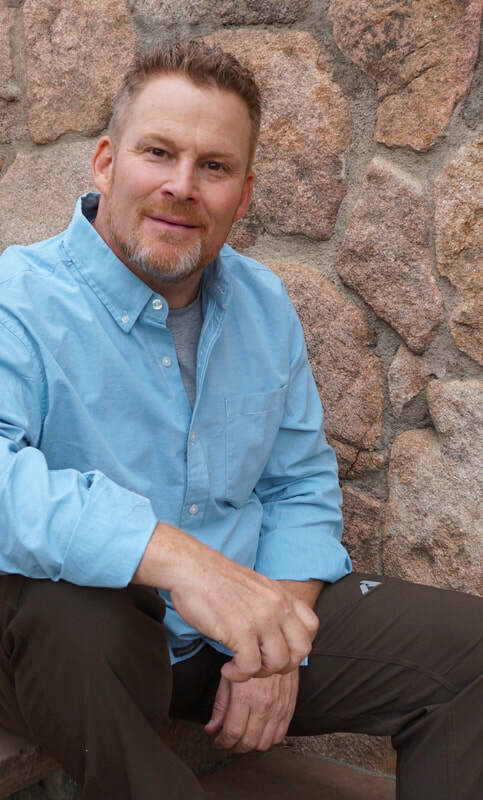 I hold a Physical Education teaching degree from the University of Wisconsin-LaCrosse, a Masters Degree in Experiential Education from Minnesota State University at Mankato, specializing in curriculum development, and an Educational Doctorate degree in Curriculum & Instruction from Northern Arizona University. My doctoral focus and dissertation research related to facilitator preparation in the field of adventure-based education (i.e., challenge course practitioners). I have had the privilege to author/coauthor sixteen adventure-based related activity books. My books focus on sharing activities that help educators, in many different fields, use experiential adventure-based education to encourage pro-social behaviors and emotional intelligence in the groups that they work with. Some of my first writings were published in the bestselling “Chicken Soup for the Soul” series books by Jack Canfield and Mark Victor Hansen. Some of my experiential activities have appeared in works by Karl Rohnke, Jim Cain, Sam Sikes, Michelle Cummings, and Laurie Frank. I have also been honored with the Karl Rohnke creativity award presented yearly by the Association for Experiential Education. I lead interactive programs, trainings, and workshops both nationally and internationally bringing the activities in my books to life. I work with Educators, Challenge Course Facilitators, Therapeutic Counselors, Social Workers, Recreational Staff, Camp Staff, Youth Workers, and Human Resources Professionals. (See my Trainings page for more information.) Besides the topics of trainings I offer, I can customize any type of team building training or program to meet your needs. Contact Me if you have any questions or if you want to book a training or program. I can help you meet your team building facilitator training and experiential program needs.